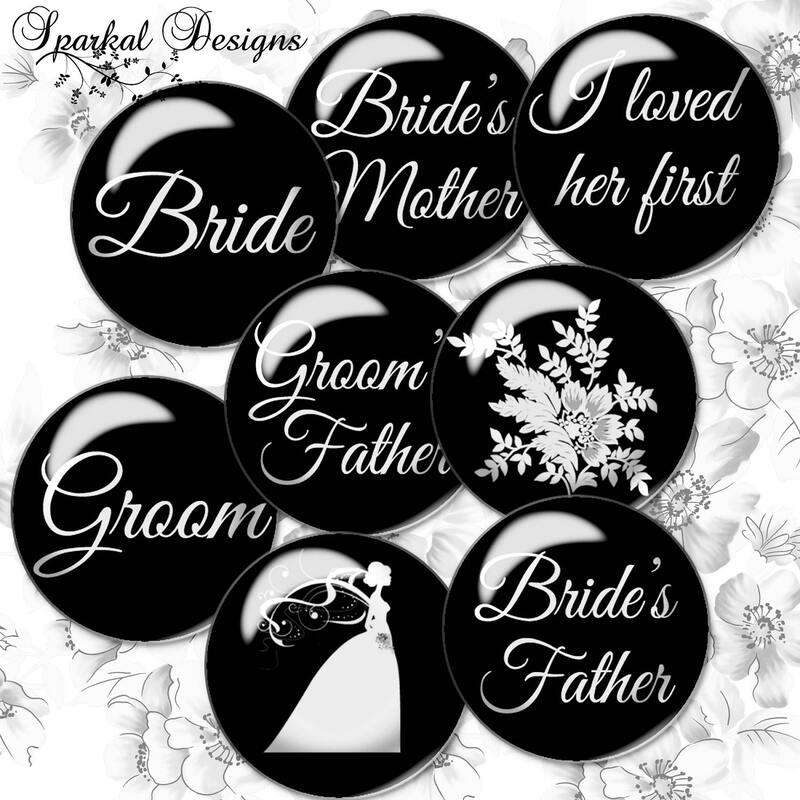 Bridal Circle Images: Digital Download to your email for crafting,Table placecards, Pendants, Wine charms ~ so many uses ! Circles print out on an 81/2 x 11 inch sheet. These are high quality 300 dpi digital images in jpeg file format.